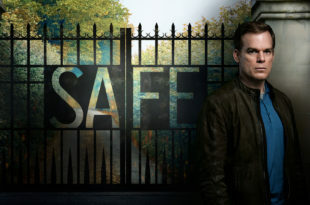 The distinctive feature of Safe, the new TV series created by Harlan Coben, is that it is a collaboration between French premium channel Canal+ and Netflix. And the result is that the series is broadcasted on C8 in France and on Netflix in the rest of the world. The opinion and TV series review of Bulles de Culture on this British thriller with eight episodes. 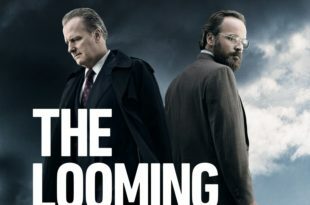 Based on the eponymous book by American journalist Lawrence Wright, Pulitzer Prize in 2007, the Hulu mini-series The Looming Tower by Dan Futterman, Alex Gibney and Lawrence Wright discuss the FBI/CIA rivalry in the late ’90s while the threat Bin Laden and Al Qaeda was growing. The opinion of Bulles de Culture on The Looming Tower season 1, available on Amazon Prime Video from Friday, March 9, 2018 in France. 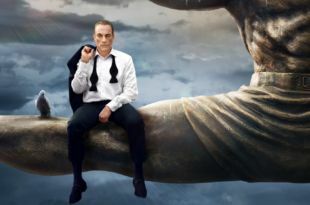 It was at the cinema Le Grand Rex in Paris that we had the chance to discover in world premiere preview three episodes of Jean-Claude Van Johnson season 1, the first series of Jean-Claude Van Damme. Here is Bulles de Culture’s review of this series by Dave Callaham, available in streaming on Amazon Prime Video from Friday, December 15, 2017. After Medici, Masters of Florence, Sirens, Riviera season 1 by Neil Jordan is the new prestige series of French SFR Play platform, soon renamed Altice. Our opinion on this first season co-produced with the British channel Sky Atlantic and our interviews of the actors and producers of the series during a press lunch. 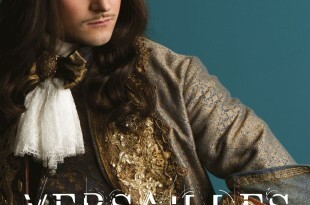 From Monday, March 27th, 2017, return of the Franco-Canadian television series Versailles by Simon Mirren and David Wolstencroft on French TV channel Canal+ with new characters and new plots. Our opinion on Versailles season 2 and our meeting with the team. 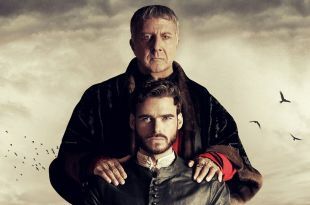 Our review on the season 1 of Medici: Masters of Florence by Frank Spotnitz and Nicholas Meyer with Dustin Hoffman and Richard Madden, first ambitious of series of SFR Play platform (formerly Zive) and broadcasted on French channel Numéro 23 too. An iconic African-American superhero is coming to Harlem and on Netflix. 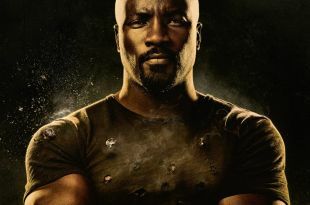 Our opinion on the season 1 of the series Luke Cage by Cheo Hadori Cocker. 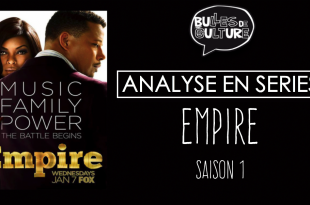 Empire, created by Lee Daniels and Danny Strong, is the TV phenomenon that won United States’ heart on January 2014. It comes to France on November 17, 2015 on W9. Our YouTuber Rhomin gives his opinion on this first season. 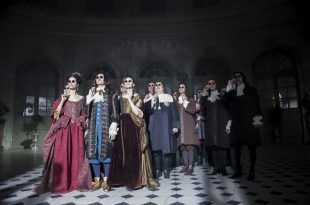 International blockbuster, already sold in several countries, the new original creation of French channel Canal+, Versailles created by David Wolstencroft and Simon Mirren, will be broadcasted on November 16, 2015 in France. Our youtuber Rhomin gives his opinion on Versailles season 1. Le Passager season1 (2014), immediate boarding? Finally! Seen at Séries Mania festival in Paris on April 23, 2014, the series produced by Luc Besson, written by Jean-Christophe Grangé and directed by Jérôme Cornuau is finally broadcasted on French channel France 2. Here are our festival impressions on Le Passager season 1.